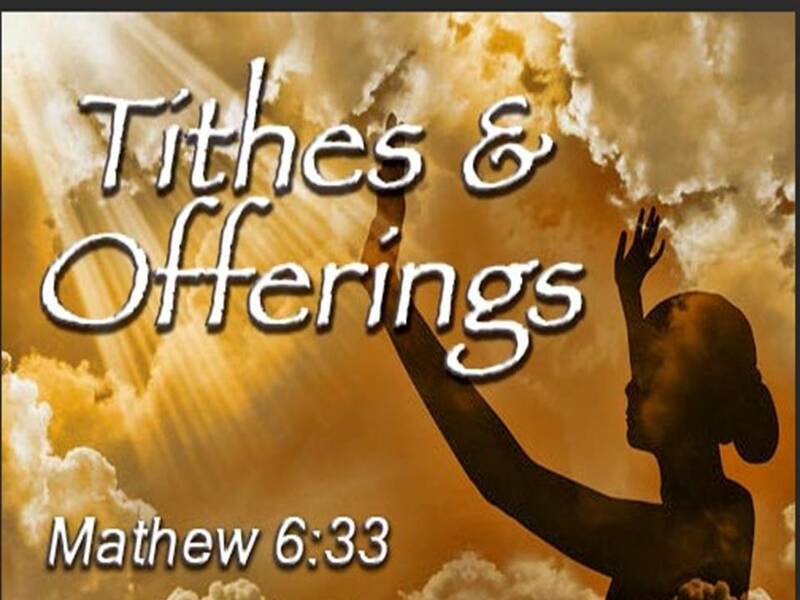 As a donor to Divine Faith Ministry Nondenominational Church; a financial statement is available upon request from the Office of Commonwealth of Virginia Charitable and Regulatory Programs. You can also obtain a receipt for your donations from Divine Faith Ministry Church. You are allowed exemption and reduction to your own taxable income by deducting the amounts of your donations given which may reduce your personal federal income taxes. When writing checks or using money orders, please make payable to: "Divine Faith Ministry"